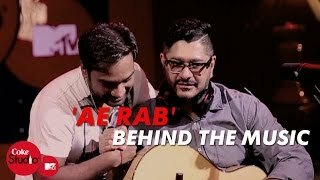 Here's the Behind the Music Video of 'Ae Rab' by Dhruv Ghanekar from Coke Studio @ MTV Season 4. 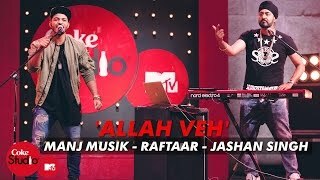 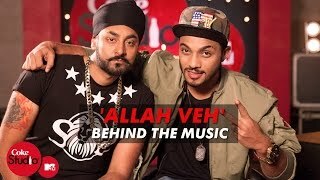 Here's the Behind the Music Video of 'Allah Veh' by Manj Musik from Coke Studio @ MTV Season 4. 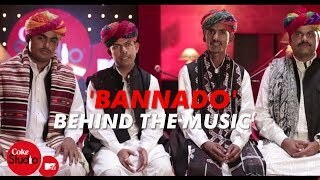 Here's the Behind the Music Video of 'Bannado' by Sachin-Jigar from Coke Studio @ MTV Season 4. 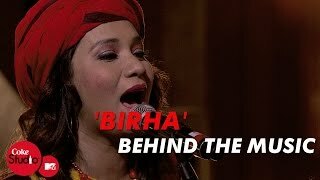 Here's the Behind the Music Video of 'Birha' by Dhruv Ghanekar from Coke Studio @ MTV Season 4. 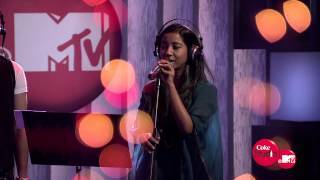 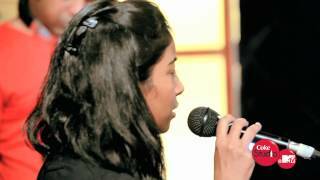 Here's the Long Behind the Music Video of Dum Dum by Shilpa Rao, Ashvin Mani Sharma & Ash Roy from Coke Studio @ MTV Season 2. 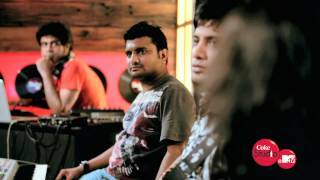 Here's the Short Behind the Music Video of Dum Dum by Shilpa Rao, Ashvin Mani Sharma & Ash Roy from Coke Studio @ MTV Season 2. 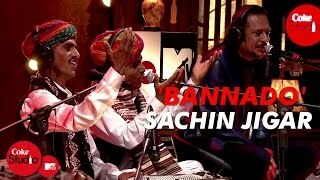 Here's the Behind the Music Video of 'Ki Banu Duniya Da' by Gurdas Maan from Coke Studio @ MTV Season 4. 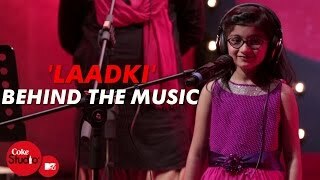 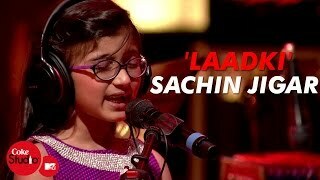 Here's the Behind the Music Video of 'Laadki' by Sachin-Jigar from Coke Studio @ MTV Season 4. 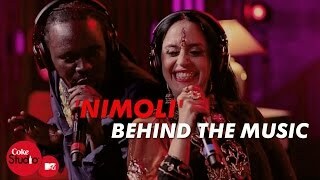 Here's the Behind the Music Video of 'Nimoli' by Dhruv Ghanekar from Coke Studio @ MTV Season 4. 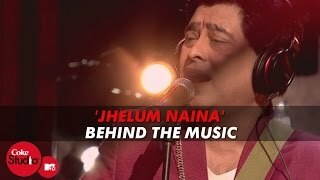 Here's the Behind the Music Video of 'Peer Manaawan Challiyaan' by Salim-Sulaiman from Coke Studio @ MTV Season 4. 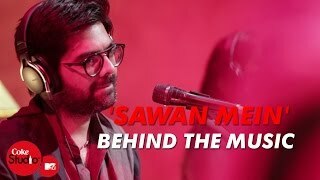 Here's the Behind the Music Video of 'Sawan Mein' by Sachin-Jigar from Coke Studio @ MTV Season 4.